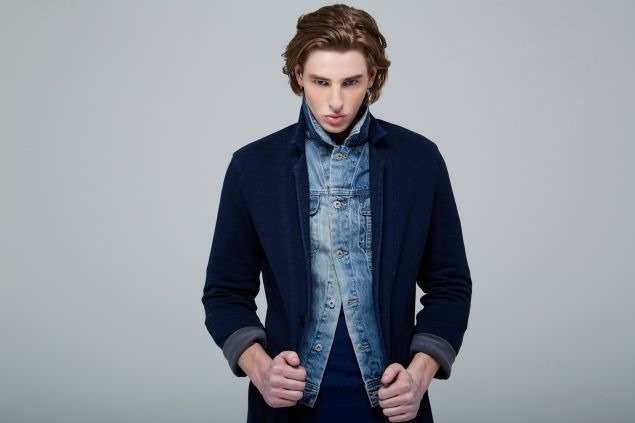 AG Jeans, an American premium denim brand founded by the Godfather of denim – Adriano Goldschmied, recently launched yarn-dyed indigo knitwear-Indigo Capsule Collection – for women and men. 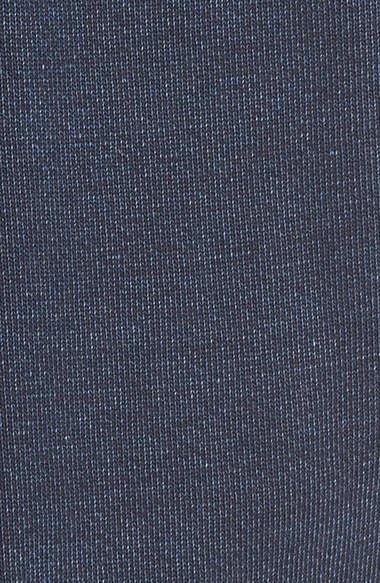 The collection has nostalgic references to the old skin tight jeggings. 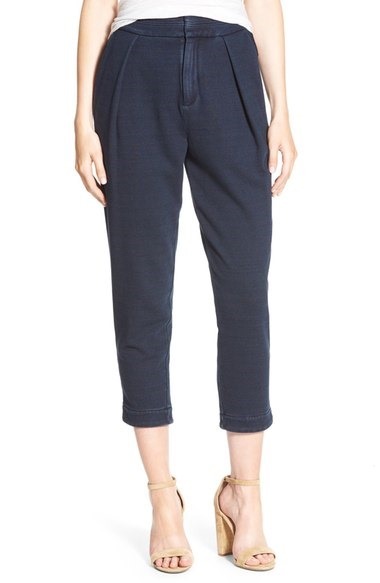 The Jeggings made in recent times with woven knits have been big hit . 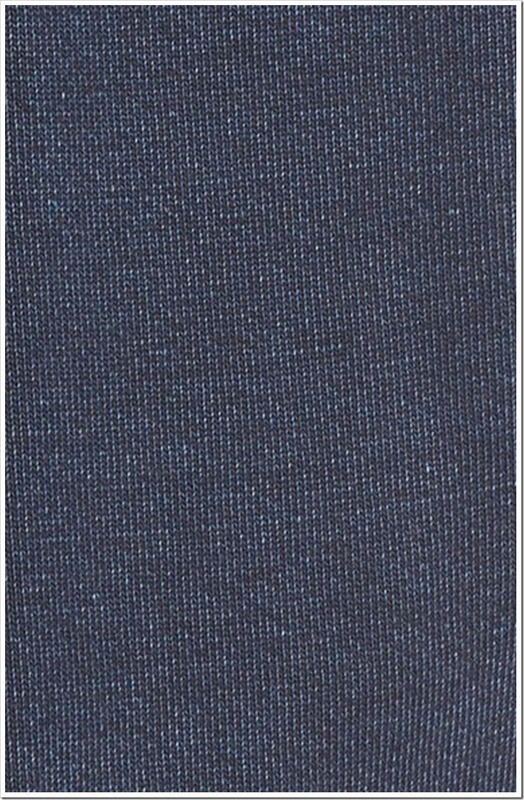 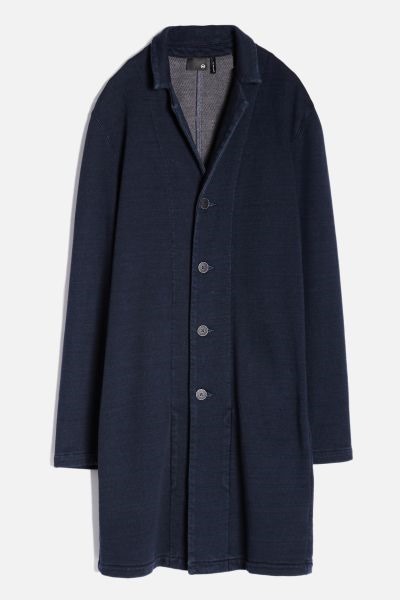 However, the feeling of a knitted fabric is altogether different and when it combines with the color indigo and special finishing processes of denim, the fabric combines the best of the two worlds. 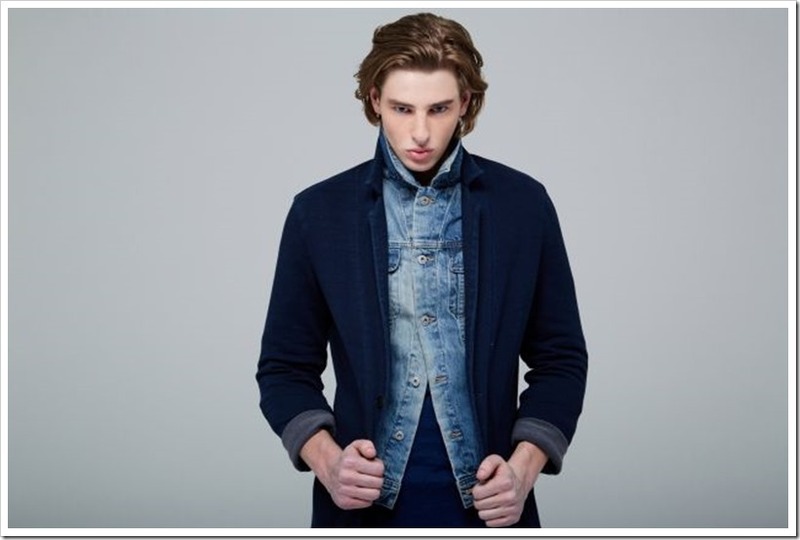 The complete wardrobe of 6 pieces made with knitted denim wear is very interesting to look at – to say the least – and should have a great comfort quotient ! 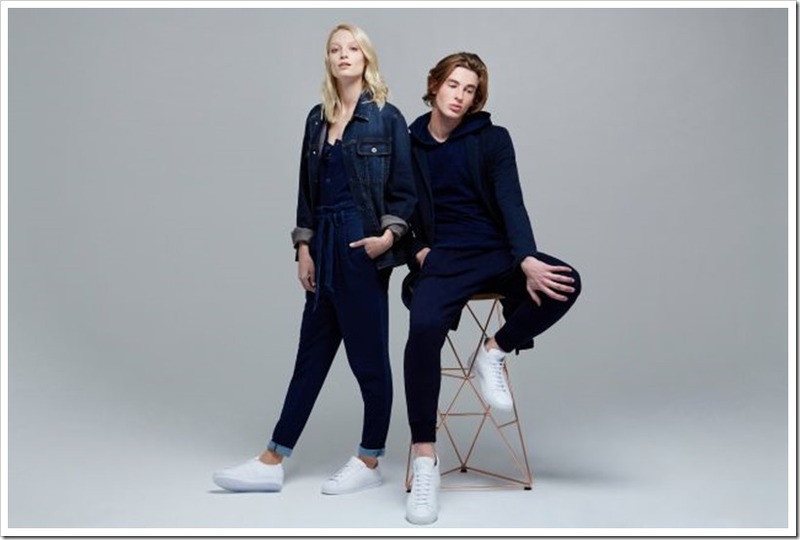 These pieces are very soft, comfortable as well as stretchy likely to your pair of normal jeans.The latest Indigo collection by AG is a perfect mix of slinky dresses and cropped tops for women. The collection includes trousers, joggers, drapey T-shirts, long dresses and cropped jumpers. The collection is designed to age gracefully.